It's Turkey time! This week Jim and Greg celebrate Thanksgiving with their annual "Turkey Shoot." The two critics will name some of the biggest musical disappointments of the year and bury them for good. They'll also review the first post-retirement album from hip-hop mogul Jay-Z and make holiday gift suggestions for the music lover in your life. First up in the news is a discussion of the legacy of R&B singer Ruth Brown. She passed away earlier this week at the age of 78. One of the original divas, Brown helped establish Atlantic Records and the R&B sound as we know it today. In fact, Greg explains that Brown even predates the great Ray Charles. She also won a Tony Award for her part in Black and Blue, and starred as“Motormouth Maybelle”in Hairspray. The singer was an activist in the music industry and pushed Atlantic to start the Rhythm and Blues Foundation, which worked toward royalty reform and distributed millions of dollars directly to musicians in need. 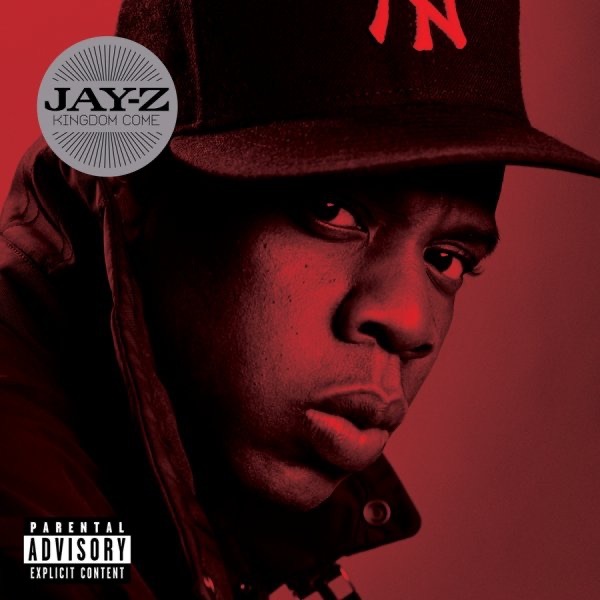 After a much-hyped“retirement,”Jay-Z has returned with a new album, Kingdom Come. While many folks take up pottery or flock to Florida during their retirement, the hip-hop star became a CEO, bought a basketball team, and made a number of cameos. Perhaps this life didn't satisfy J-Hova, because he was compelled to return to rapping after only three years. But, neither Jim nor Greg can understand the urgency. To them, he just sounds bored. This is not a new issue for Jay-Z — he's often been plagued with a great voice and very little to say. But Greg thinks Kingdom Come is his worst effort ever. The album gets two Trash Its. 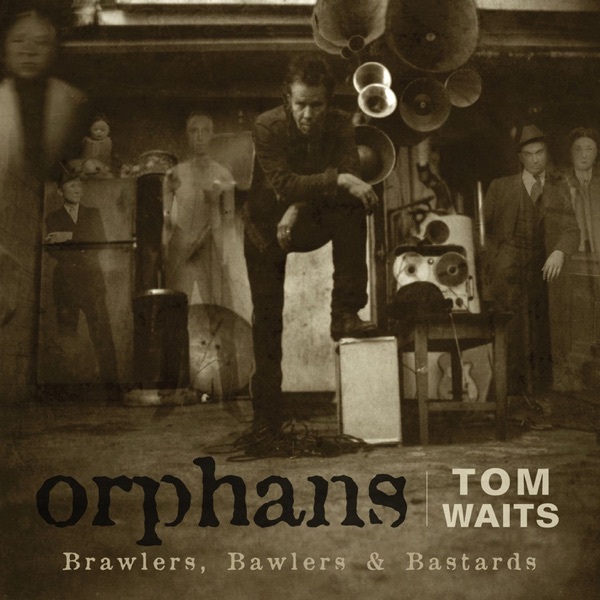 Next up is a review of the new album by Tom Waits. Longtime listeners know that Waits is often a bone of contention between our two hosts, and this time is no different. The new record, Orphans, is a three-disc set that began as a trip through the Waits archive. But Waits also added 30 new recordings to the mix. Jim thinks this is a perfect example of the songwriter's consistent inability to self-edit. He used to love Waits, but now just plain hates him. For Jim, Waits is an art-rock caricature, and this album is a Trash It. Greg is a tried and true Waits fan, and thinks that his storytelling is in top form. He is also interested in the sonics on Orphans and thinks it's one of Waits' best albums. He recommends listeners Buy It.